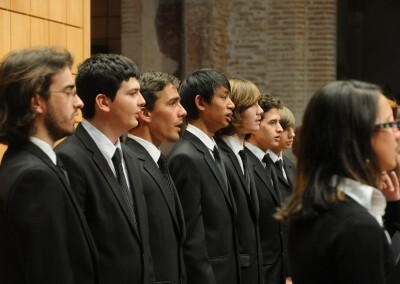 The Maîtrise recruits young male adult singers to make up the lower voices of the choir. 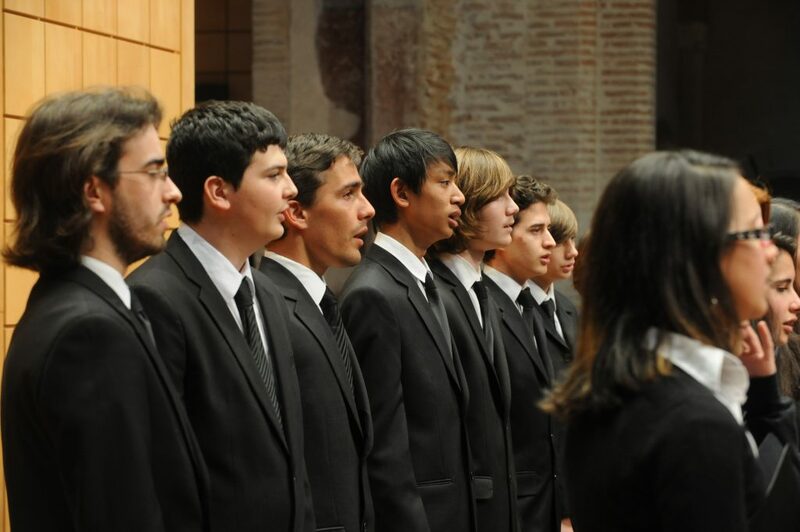 Candidates need to have a good level of singing and a good level of sight reading. An audition is possible at any time.